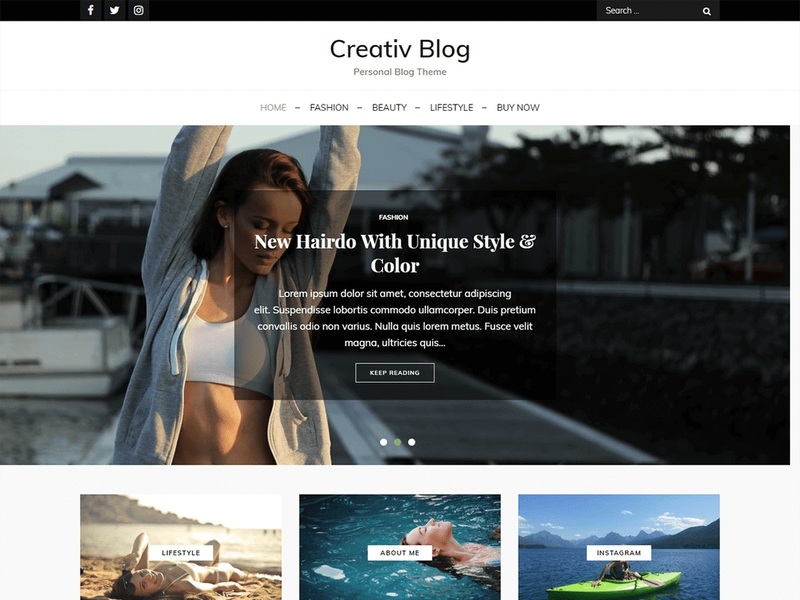 Creativ Blog is a modern WordPress theme that comes with high-quality features and minimal design. It is designed to work for all kinds of blogs: personal blog, business blog, fashion blog, lifestyle blog, travel blog, and so on. With full Gutenberg (and Classic) compatibility, you can now embrace the future of WordPress with Creativ Blog. Other features include full-width, boxed and frame layout.